Prepare for anything Mother Nature has to offer you wearing the Kate Spade New York® Color Block Coat. Removable hood with adjustable drawstrings. Allover color block stripe design. 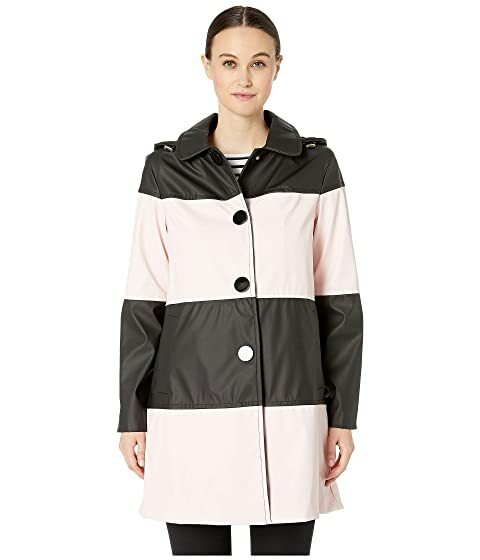 We can't currently find any similar items for the Color Block Coat by Kate Spade New York. Sorry!